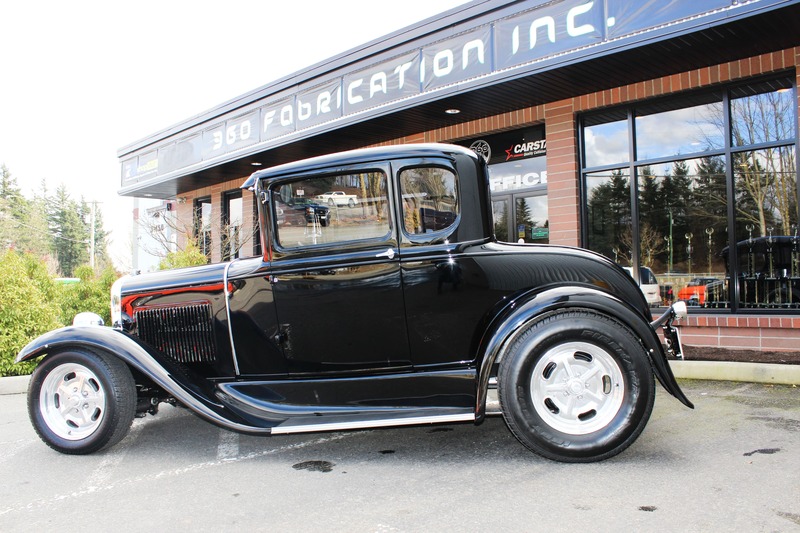 Blog | 360 Fabrication Inc. | High End Custom Fabrication | Abbotsford, B.C. Looking to buy a Hot Rod? 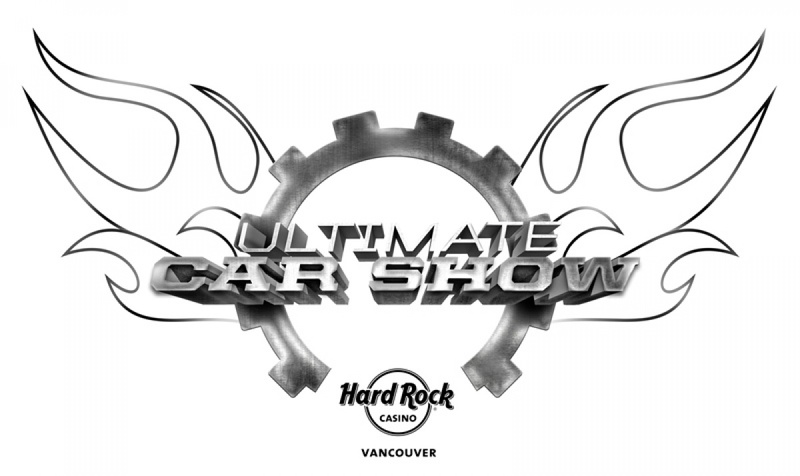 The free family event will return next year to Hard Rock Casino. Hot-rods have been one of the most unique and talked about vehicles around, dating back to the early 1900’s. Their narrow bodies and wide-wheel based design with big engine assembly coming out of the hood is the typical “classic hot-rod” design, but as the years have gone by, many other accessories and designs have been incorporated in the customization of these gorgeous vehicles. 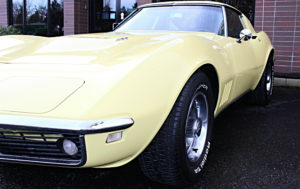 Many hot-rods are older “vintage” cars that have changed their body types and a much more powerful engine has been added. These cars were designed for racing and high-speed highway driving. It’s safe to say that hot-rods are built like no other car. 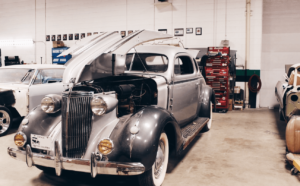 How many times in a year do you catch yourself staring at a beautiful car, like a customized hot rod or a newly restored vintage car, wondering who the owner is, or imagining yourself owning and driving that car? According to a study conducted by AAA foundation for traffic safety, Americans spend an average of more than 17,600 minutes driving every year. 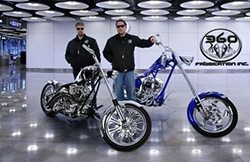 Meet Rick and Daryl from 360 Fabrication, and read how a dream paved the way for more than a decade of success. Rick is recognized and rated as one of the top auto body technicians in the industry. His 33 years of experience began by following in his father’s footsteps at a very early age. 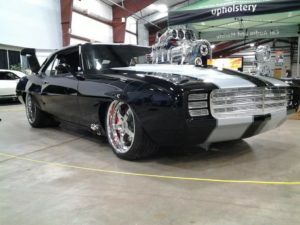 His passion for building cars and his ability to customize them inspired Rick to create 360 Fabrication Inc.
One of the toughest parts of owning a collector car is keeping it in mint condition and maintaining its fresh off the line look and parts. 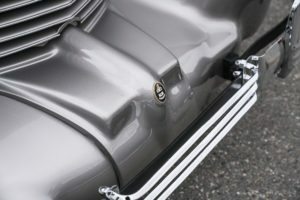 Traditionalists love the all-stock look, while hot rod enthusiasts and customizers want the style of a vintage car with the advanced performance and modern-day touches customization afford. It could be the car you always dreamt of owning or the one that you sold when life got in the way, but when you see it rolling down a city street, that moving time capsule of miraculous engineering and swoon-worthy looks, you’re sixteen again and you just have to have it!